With more than 200 Authorized MSP Partners using our Cloud Management Platform (CMP), the CloudCheckr team is often asked about sharing our latest techniques, resources, and insights that can turn a cloud practice into a center for business growth. In response, our Channel Partnerships team is pleased to introduce the new CloudCheckr Partner Portal. Over the years, our channel partners have offered the CloudCheckr platform to thousands of end users, providing them a powerful set of tools to track, manage, and optimize cloud infrastructure at scale. These partners have seen a tremendous amount of success as they’ve expanded their consumer bases and grown profit margins in new ways. The new Partner Portal provides on-demand access to the resources needed to make money, increase profitability, improve operational efficiencies and grow their cloud practices. The CloudCheckr Partner Portal has been designed for our partners to get quick and easy access to the skills, knowledge, and tools needed to onboard their clients, train their staff, and build integrated sales and marketing campaigns to grow opportunity pipeline. 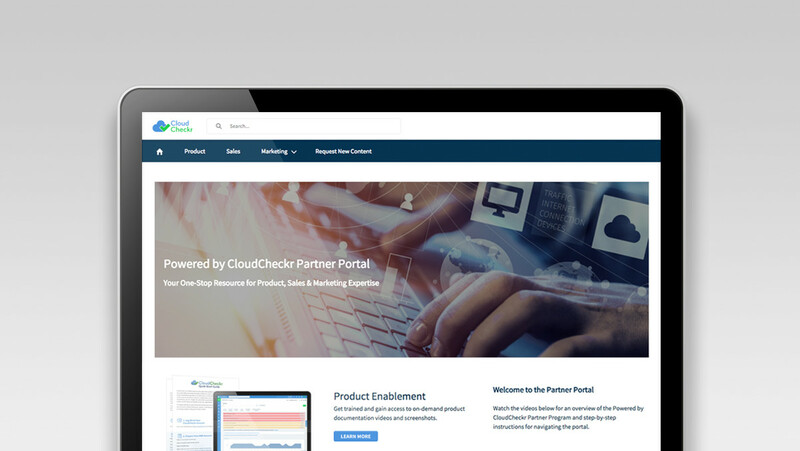 Join the CloudCheckr partner community to access the Partner Portal. There, you’ll find a full library of materials you can use to maximize your success. Why Join the Powered by CloudCheckr Partner Program? Our partner-first business model means we view partners as an extension of our organization. Visit cloudcheckr.com/partners for more information.